Intcore is looking for a Senior IOS Developer. If you meet the requirements below, you will be eligible to apply via Digital Marketing Community. Cooperate with cross-functional teams to define, design and ship new features. Unit-test code for robustness including edge cases, usability and general reliability. Evaluate and implement new technologies to maximize development efficiency. Bachelor’s degree in computer science, engineering or a related field. At least 3 years of working experience in iOS development. Deep understanding of (Swift and Cocoa Touch). Proficient experience with iOS frameworks such as (Core Data, Core Animation, Core Graphics and Core Text). Effective knowledge of third-party libraries and APIs. Advanced working experience with the general mobile landscape, architectures, trends and emerging technologies. Ability to manage a multitude of tasks to meet deadlines successfully. 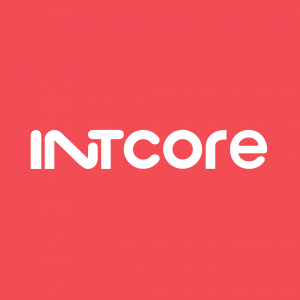 Intcore is one of the Egyptian leading companies in web solutions and mobile app development with a powerful, ambitious team strive to introduce the best quality in the market.